Whenever you are selling or buying a business with real estate, there are a number of things that come into the picture because of that ‘real estate’ tag on the deal. This is why a lot of planning and consideration goes into these deals in order to get the best value out of them. In this article, we shall have an extensive look at the things that determine the success of any business deal that includes real estate dealings. You should have a professional advisor and business broker if it's your first time dealing with real estate business deals. So, without any further ado, let's have a look at a few tips that can help you while selling or buying any business with real estate. 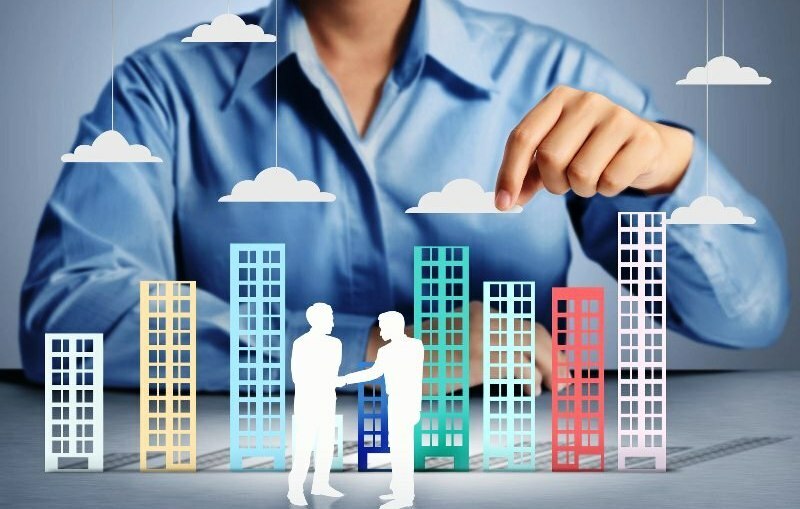 One of the major difficulties in real estate business deals is to advertise the existing business in an appropriate manner so as to get a positive response from buyers. If you are working with a business for sale in Miami, any business broker should focus on the advertisement of your business touting the fact that it has a Miami real estate listing included. Real estate advertisements are somewhat different from usual business ads because of the type of buyers one is targeting. The total income of the business is displayed in the ad along with its asking price so that any buyer can make their decision accordingly. However, the catch is that there are additional costs that might now show up in the asking price, thus adding to the overall price one has to pay while buying a business with real estate. These prices are usually related to the mortgage. At times, these mortgage costs can add up to be substantially higher than the worth of the business. Any buyer would have to take all the additional costs into consideration before buying a business with real estate. If any business you're looking at owns real estate, then there needs to be a separate tax return filing done by the business owner before you could finalize the deal. Using this tax return, the price of the value of the business can be determined. However, it doesn't stop here as you need to figure out what actually is on the tax return filed for the business with real estate. Any business broker can let you know about these important details while you're buying or selling a real estate business. Yet another thing you need to consider is the rent any new owner would have to pay after buying a business with real estate. It might be possible that the business is not paying the market rent currently and the rent to be paid by the new buyer differs completely from the present rent. A business broker will help you with the evaluation of business rent so that you can have a clear idea of the amount that needs to be paid. You shouldn't ignore these crucial details if you're about to buy a business with real estate, as this rent can get expensive when compared to the rent that was paid by the business before the sale. A business might be assessed lower if that business hasn't been sold recently. However, whenever the assessment is done with real estate, taxes might end up skyrocketing. Any buyer should consider assessing the business before purchasing it so as to get the actual idea of the real estate taxes that need to be paid. However, as a seller, you should also know the actual assessed value of your business before you plan to pass it on to a new owner. This might be the most important part of selling your business as it lets you decide whether real estate needs to be sold while selling the business. There are several buyers for whom it is important to buy the business only if they can buy the real estate associated with it. This is why you need to figure out whether real estate is an important part of your business or not. Location and the type of business are determining factors when it comes to making this decision. Thus, you must keep in mind whether a potential buyer would pay the price for the real estate while purchasing the business at your location. Before you buy or sell any business with real estate, you must understand that the price of real estate might be surprisingly high because of the value one gets after owning the real estate. You can get the idea of this value through proper business evaluation along with advice from your business broker.